Want to keep your digital files safe and sound? Eliminate the risk of losing it all with the popular and economical Degoo Premium. And, since their Lifetime 2 TB Backup Plan has been price dropped to just $59.99, now is the perfect time to get it. File loss occurs for a variety of reasons. Most of the time it’s due to a hardware malfunction. Other times it’s because malware has infected your system. And another factor that cannot be overlooked is human error. With all of these possible threats, it’s no wonder then that people lose files from time to time. But it doesn’t have to be that way. You can mitigate each of those possibilities with Degoo Premium. 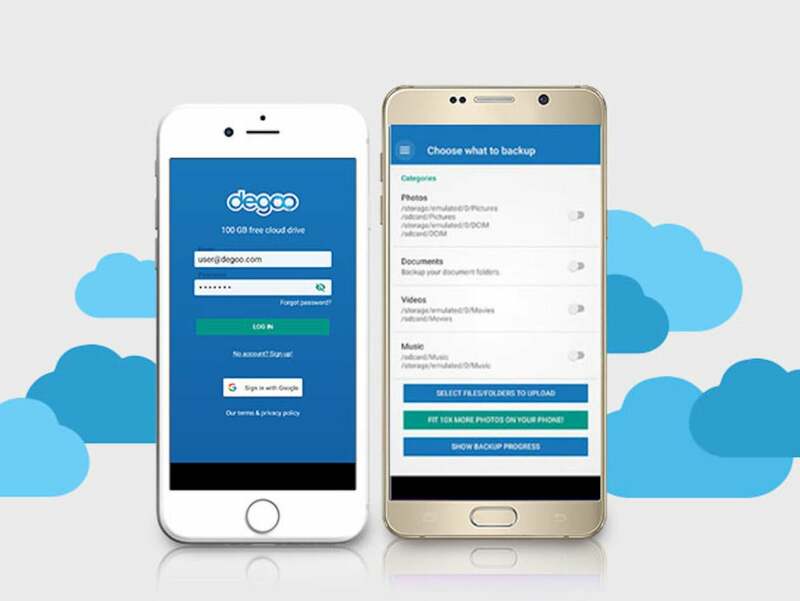 Degoo Premium offers subscribers an ample amount of cloud-based real estate with which to store their files. Just set up your account, upload anything you want to preserve to their secure servers, and access them from anywhere across all of your devices. You’ll receive 2 TB of space with your lifetime subscription and you’ll be able to access your files without limitation. No matter the reason, file loss happens to people every day. And if you wait until it’s happened before taking action, you’re already too late. Eliminate the risk with Degoo Premium and save over 90% off the regular price now. Want your products featured at PC World? Learn more about how to sell your products online!